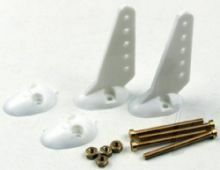 There is a huge range of radio controlled aircraft accessories. 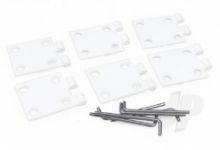 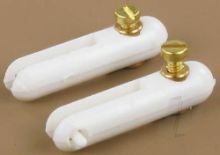 We can supply any accessories or spare parts from any manufacturer so if there is a certain part you require drop us an email and we will help you to obtain the model at a competitive price. 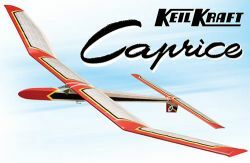 All of the R/C models parts we sell are high quality.